Ann Marie Gallagher, an intelligence operative during World War II who went on to a 30-year postwar career as a civilian intelligence official in the Department of Defense, died at her home in Alexandria on March 25 after a long illness. She was 96. Ms. Gallagher was born in 1923 in Hazleton, Pennsylvania, one of five daughters of Mary (McGarvey) and Edward Boyle, a coal miner. 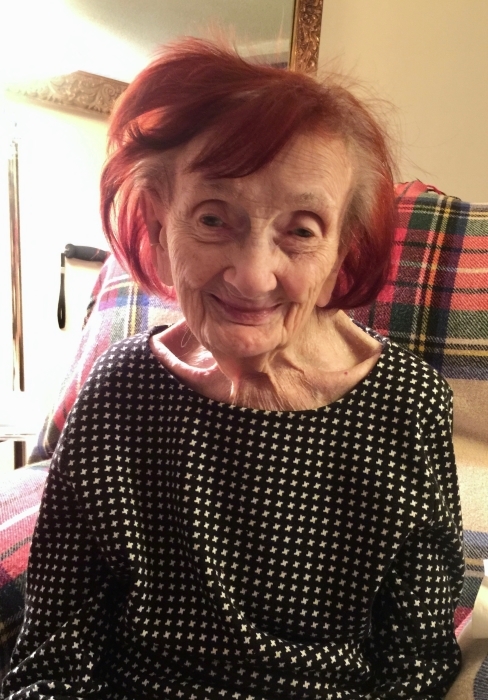 She grew up in Audenried, a small mining town in Carbon County, Pennsylvania, and graduated from high school in Hazleton, the nearest city, in 1940. 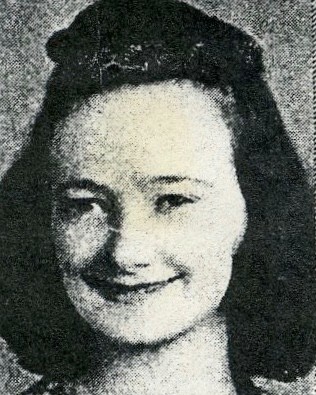 In 1941, she took a job in Philadelphia as a clerk-typist for the Army Signal Corps. In 1942, she moved to a similar job in the War Department in Washington, D.C. In 1943, she joined the Office of Strategic Services (“OSS”), the predecessor of the CIA, and served in its Washington and London offices. While at the OSS, she volunteered for an operation in the Mediterranean. She parachuted at night into a small German-held island, crawled through a tunnel leading under a German military command post, planted a listening device, and retraced her path through the storm sewer to the shore. A waiting boat ferried her back to Allied lines. 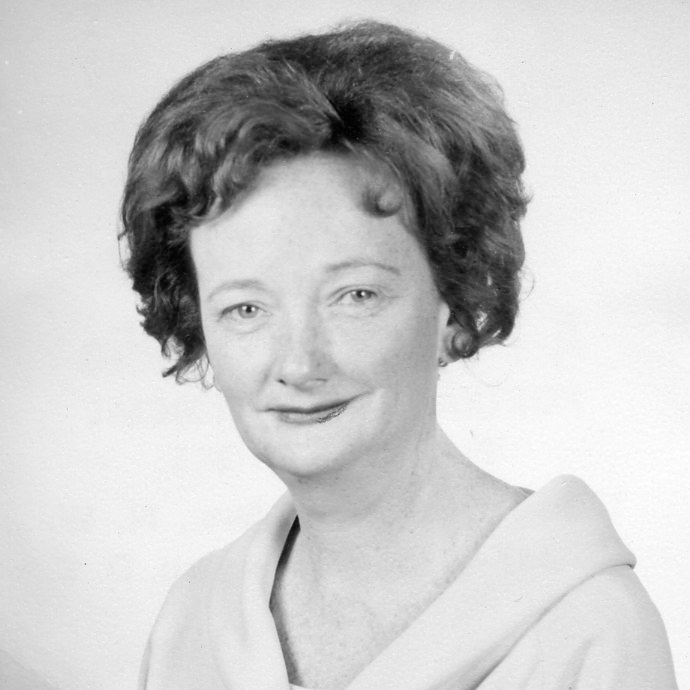 In 1966, Ms. Boyle married Dennis Gallagher, a reporter and political press spokesman. She did not cook. The couple went out nearly every night to Pat Troy’s Ireland’s Own Restaurant and other pubs in Alexandria. In addition to Irish music, they enjoyed traveling, Democratic politics, OSS alumni meetings, and family. She served as the primary caregiver for her husband and one of her sisters during their final illnesses. Mr. Gallagher died in 2000. Ms. Gallagher resumed parachute jumping the next year. She was dissatisfied with her performance during the war, she explained: the flight crew had needed to push her out of the airplane. She found a skydiving service in Orange, Virginia, and began doing tandem parachute jumps every few months. It was “so beautiful, so peaceful,” she told an interviewer in 2005. She continued jumping until she was nearly 90, when the liability insurer for the skydiving company ruled that she was too old. She took her last trip abroad, to Ireland, when she was 85. 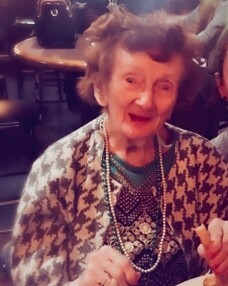 Despite failing health in recent years, she continued to eat out at restaurants near her home in Alexandria (Pizza Box, Alley Cat, and Shooter McGee’s) until shortly before her death. Ms. Gallagher was predeceased by her husband and her sisters, Mary Saunders, Stella (“Teddy”) Boyle, Helen Boyle, and Theresa Downey. She is survived by nine nieces and nephews, 11 grandnieces and nephews, and 10 great-grandnieces and nephews. A visitation will be held on Thursday, April 11th, 2019 from 5pm to 7pm at Everly Wheatley Funeral Home, 1500 W. Braddock Road, Alexandria, VA. A funeral mass will be held at Queen of Apostles Catholic Church on April 12, 2019 at 11am. Interment to follow at Quantico National Cemetery. In lieu of flowers, the family invites donations to The OSS Society, 7700 Leesburg Pike, Suite 324, Falls Church VA 22043 (www.osssociety.org).